Avi’s abstract swirls transform your floor into a free-flowing pattern that’s so cool and so refined. 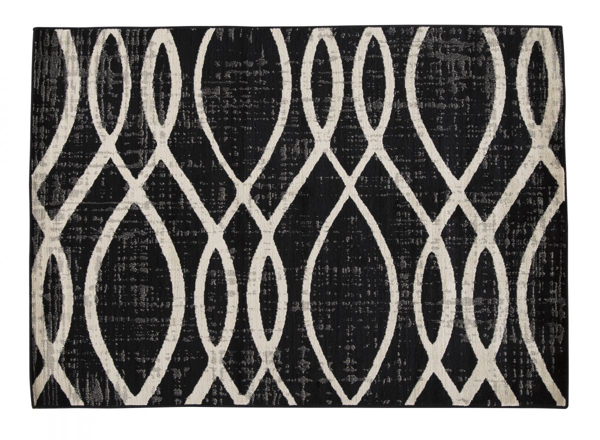 Shades of charcoal, gray and white dance—matching effortlessly with any sofa or bedspread. Best of all, you’ll love how soft pile is an unparalleled treat for your feet.